Are you worried your belongings are in a poorly maintained storage facility? 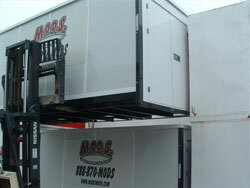 Worry no more, with a MODS Mobile and Portable Storage Container you can rest assured your belongings are safe and secure. 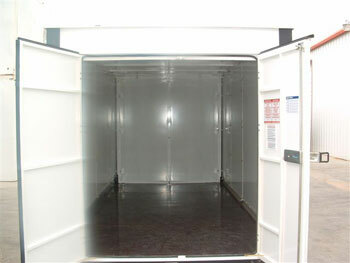 You can store your unit inside our secure facility for extra peace of mind. Our metal constructed doors deter thieves and vandalism. Call us today for our reasonable rates, You’ll be glad you did!